If you're a business owner, you understand firsthand the challenges of providing excellent services and products while running a business. You also understand that you only have so many hours in a week to meet deadlines and accomplish your goals, and this time crunch can lead to stress. You may feel stress because you don't have time to do your own accounting. You may feel stress because you don't know where your business stands, or how to plan for taxes. A professional bookkeeper can help you keep watch over your business, report your numbers, explain your numbers, and help you avoid business failure. Assess where you stand financially — If you're overwhelmed by financial reports, a professional bookkeeper can help you understand your financial statements and get a handle on where your business stands, including the balance of your current accounts payable, the profitability of each of your services or products, what your bottom line really is, and a breakdown of where your money went. Save time and money — An experienced professional can help you identify unnecessary expenditures, inefficient business operations, inadequate advertising, and other financial drains. They can also help you develop a budget and stay on budget while you manage your business, saving you money in the process. Avoid costly mistakes — A bookkeeper can help you keep receipts, invoices, bank statements, and employee data all safe and organized for tax time. They can also help you put together a financial management plan to avoid mixing your personal and business funds. Make a plan for taxes — With extensive knowledge of current tax laws, a bookkeeper can help you strategize for credits and deductions, and prepare your books and records in such a way that if you are ever audited, the audit will simply be a formality. 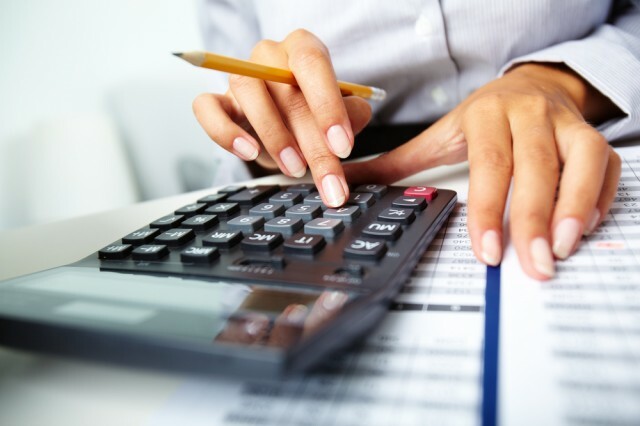 The IRS highly recommends a bookkeeper for your business record keeping. If you don't want to spend valuable time on bookkeeping, that's where we come in—we can help track the progress of your business, prepare your financial statements, keep watch of deductible expenses, and prepare your tax returns and support items so that you can focus on running your business. Contact us today to start the process.